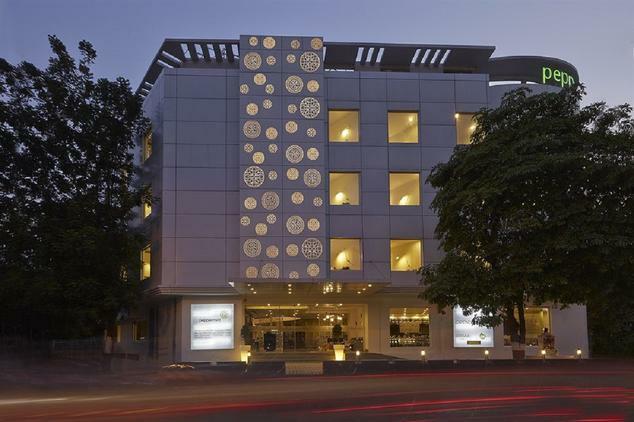 Peppermint Hotel Vadodara is situated at the heart of the beautiful city and a splendid hotel that comes with stylish architecture and all modern amenities. It is part of peppermint group of hotels known for its hospitality and it also offers loyalty rewards to its guests. 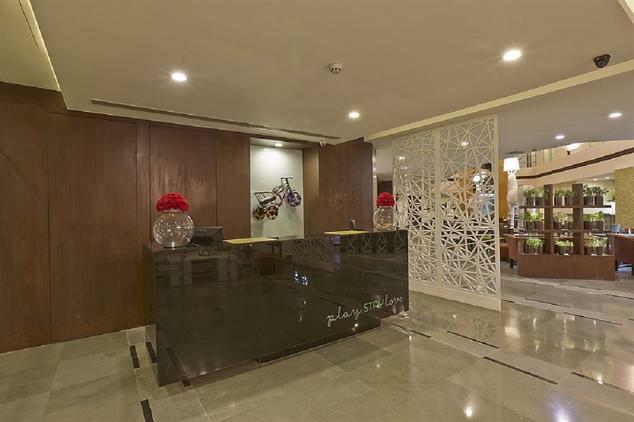 The hotel is also in proximity to the railway station, bus stand and airport. The hotel provides three kinds of accommodation for the guests namely Peppermint Luxury, Peppermint Deluxe and Peppermint Single. All the rooms are cozy, warm and beautiful and provide comfortable accommodation for the guests. 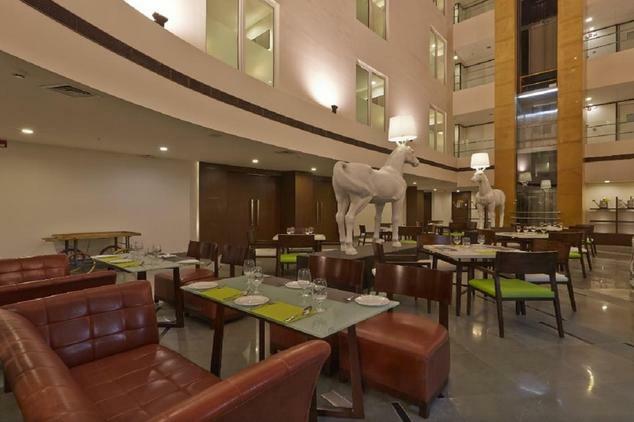 The hotel comes with a bakery, chat house and a north Indian restaurant to satisfy the gastronomical desires of the guests. 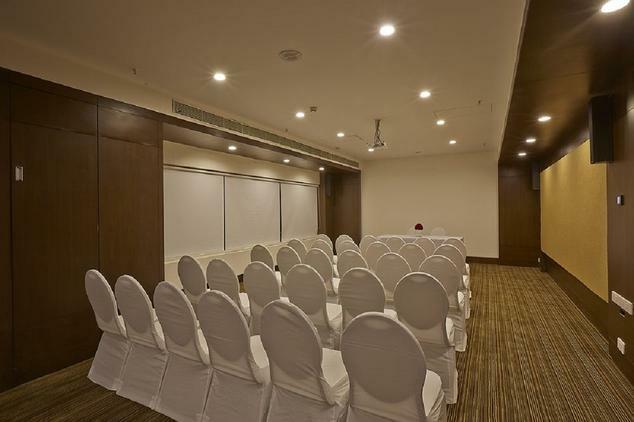 The hotel also comes with a fully equipped business centre, two conference/banquet halls, fully equipped gymnasium. 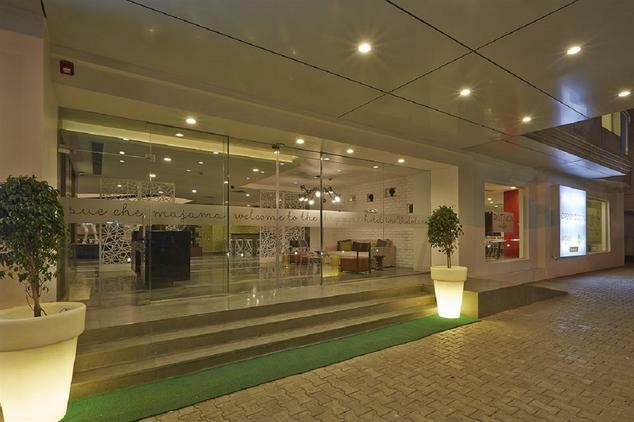 The hotel has a convenient location to city’s major attractions and also arranges for sightseeing trips. 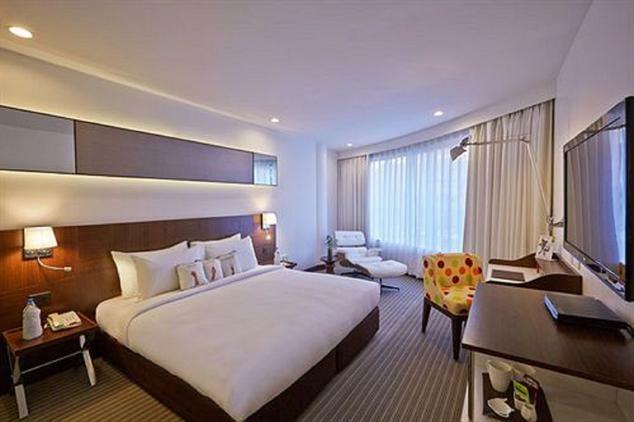 This hotel is the ideal choice for the business, leisure as well as modern travelista. As the name suggests, these rooms come with the ultimate luxury. These are elegant, spacious, stylish room that are lavishly furnished and comes with a large window that offers excellent view of the city. These rooms are designed for the sake of person on the move. Further these rooms come with amenities like king size bed, attached bathroom with hot/cold water, shower cubicle/bathtub, 24 hrs room service, housekeeping, laundry/dry cleaning, elevator newspapers, safety deposit boxes, airport transfer, concierge service, luggage storage, Wi Fi, air conditioner, mini bar, telephone with STD/ISD, television with satellite connection, hair dryer, iron, doctor on call, parking, etc. 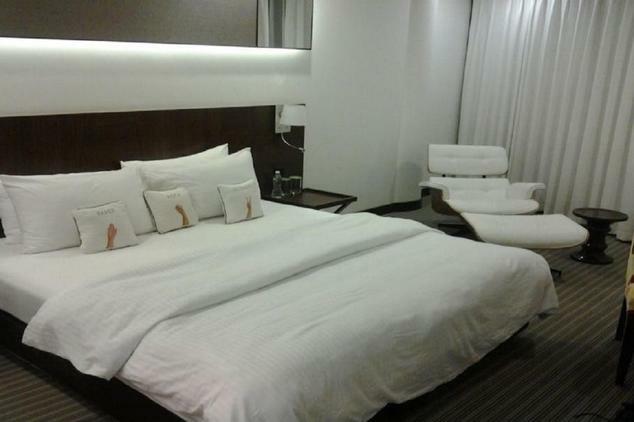 These are also lavish, spacious and beautiful rooms that are designed for the stay of two people. 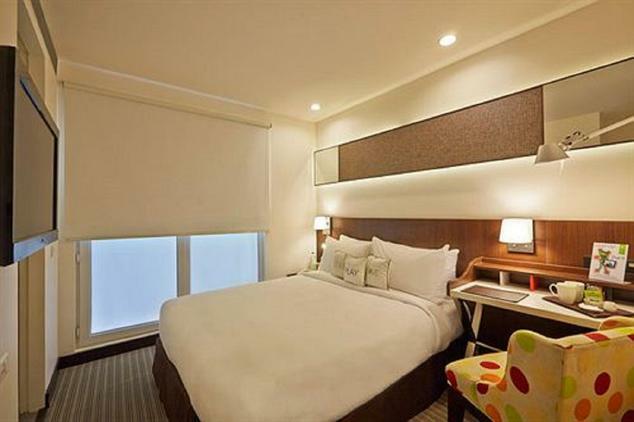 These rooms are warm and inviting and also come with a window that offers beautiful view of the city. 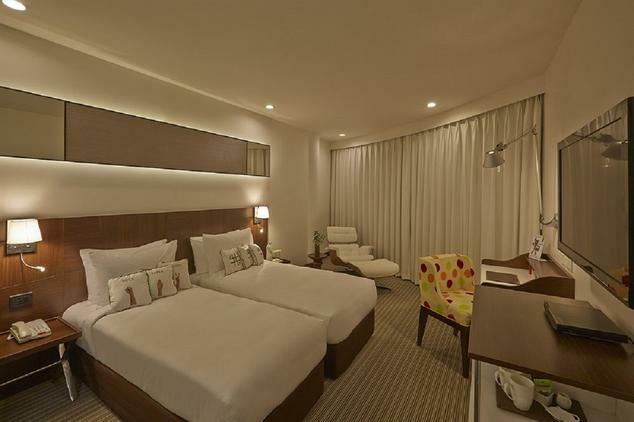 These rooms are provided with peppermint green standard amenities and plush furniture. The amenities provided are twin beds, attached bathroom with hot/cold water, bathrobes, shower cubicle/bathtub, housekeeping, 24 hrs room service, laundry/dry cleaning, safety deposit boxes, elevator newspapers, airport transfer, luggage storage, concierge service, Wi Fi, mini bar, air conditioner, telephone with STD/ISD, hair dryer, television with satellite connection, iron, parking, doctor on call, etc. These are meant for a single guest especially corporate traveler who needs a good night’s sleep. The rooms come with plush amenities and a large window offering scenic views of the surrounding. 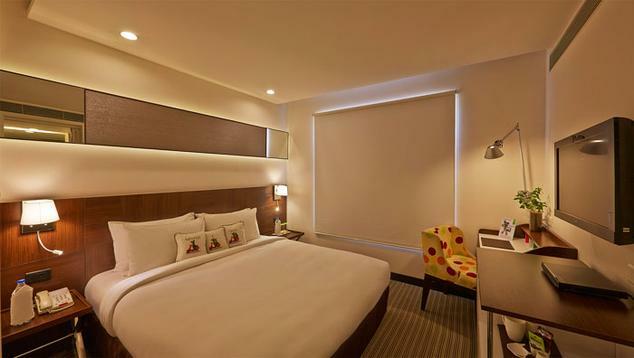 Further, these rooms are also provided with Peppermint Green Standard Amenities. 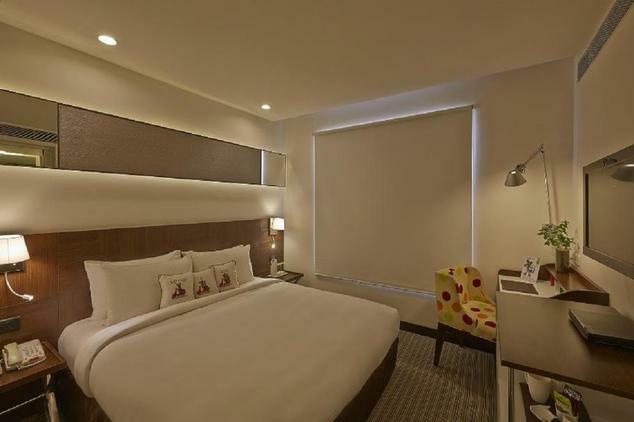 The rooms provides warm and soothing ambience which makes the guests to relax completely. Some of the amenities available are master bed, attached bathroom with hot/cold water, shower cubicle/bathtub, bathrobes, housekeeping, safety deposit boxes, laundry/dry cleaning, 24 hrs room service, elevator, work desk, air conditioner, newspapers, luggage storage, airport transfer, concierge service, mini bar, telephone with STD/ISD, Wi Fi, hair dryer, parking, iron, doctor on call, television with satellite connection, etc. This is a 24 hrs exclusive North Indian restaurant that serves various authentic North Indian delicacies including the kebabs. The food served is delicious and nutritious thereby we care for the health of our guests also. Our chef uses all fresh local ingredients in preparing the food in hygienic and clean manner. The food served is sumptuous, exotic and will pamper your taste buds. 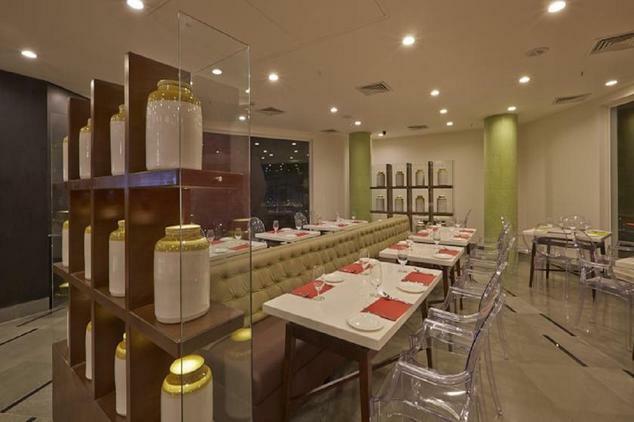 The restaurant also comes with warm and inviting interiors which provide the guests with pleasant dining experience. During your stay, just gorge on the menu and feast yourself to the maximum. The restaurant also offers in room dining facilities. It also welcomes outside guests. This is a traditional street food restaurant that serves a wide variety of Indian street food. 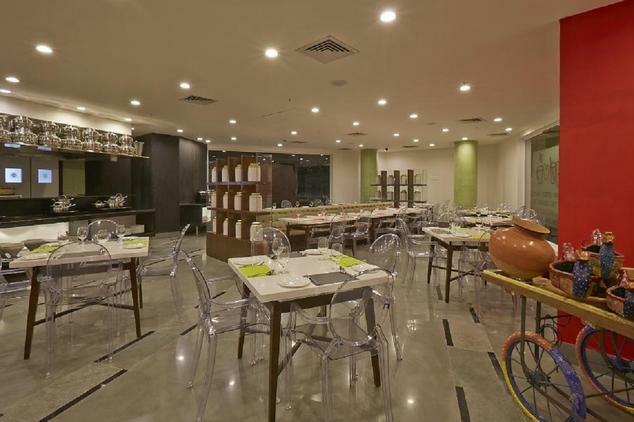 Though it serves street food, the restaurant is very stylishly designed with all modern facilities. It serves some of the mouth watering delicacies like Mumbai’s Dabeli, Tangra Momo, etc. The guests will also be provided with live cooking demonstration. They can also indulge in it. The restaurant is also the ideal place to hang around with your friends by happily chatting and gorging on the various street foods. The restaurant is opened from lunch to dinner. The guests can also ask for room service as well as take away food. It host outside guests also. This is an all day dining restaurant that serves snacks, quick foods, bakery items and a wide array of set meals. 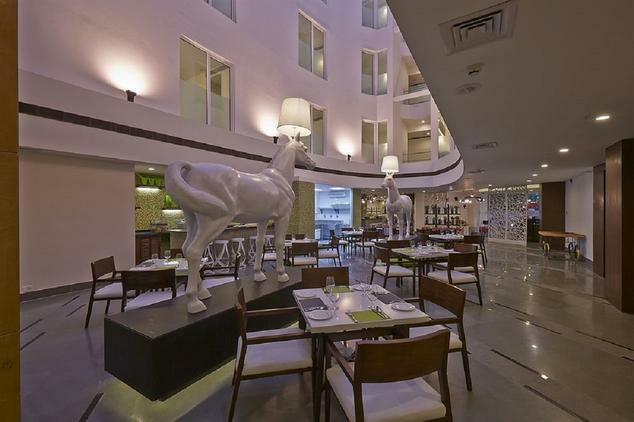 This is the signature restaurant of the Peppermint group of hotels. For all those who have sweet tooth, it is the right destination to gorge on cakes, muffins, cookies, burger, pizzas, etc. The cakes are baked freshly everyday to provide the guests with delicious and wide variety of flavors from across the world. This is also an excellent place to relax munching on your favorite snacks and eating quick lunch especially for those who are always on the move. The restaurant also serves take away food.